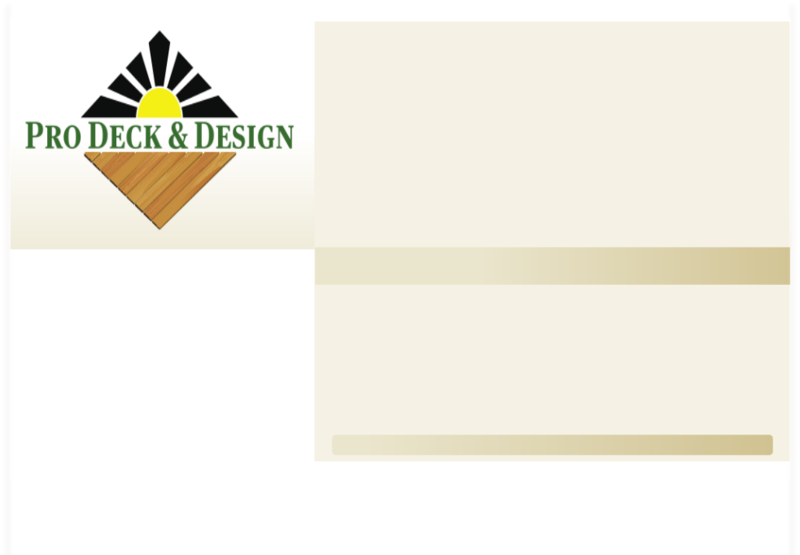 Welcome to Pro Deck & Design specializing in the complete and expert installation of decks at quality prices that you can trust. 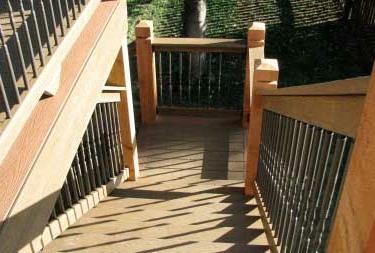 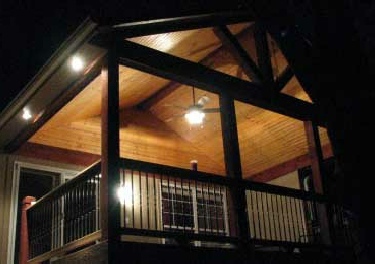 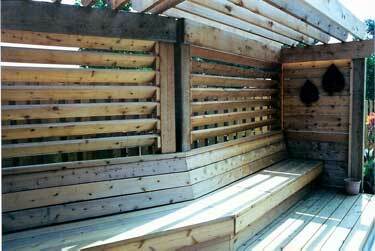 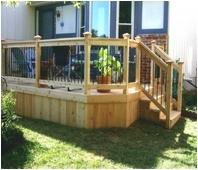 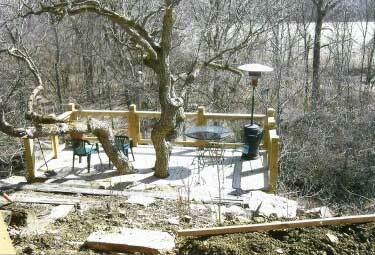 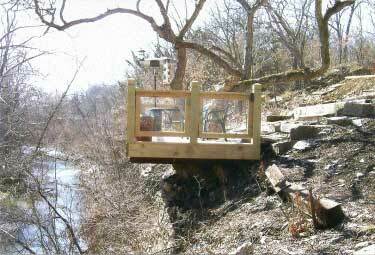 We help you build your dream deck from concept to completion. 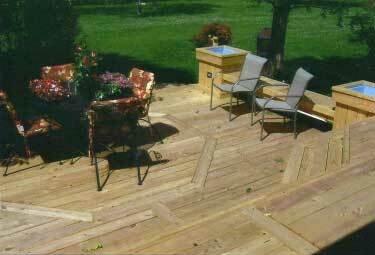 We have over 30 years experience as a deck builder to make sure your deck is designed and finished with quality work so that it is done right the first time. 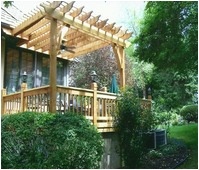 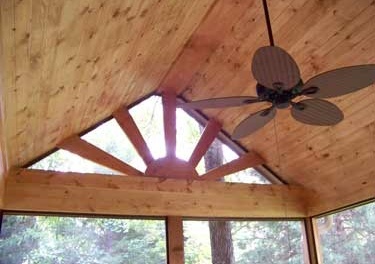 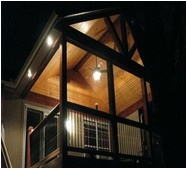 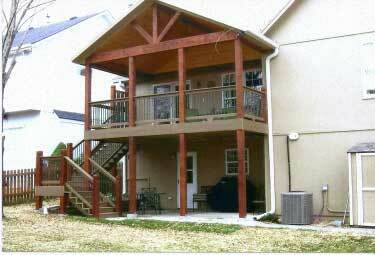 We also provide window and door replacement and deck inspections as well as other home remodeling services. 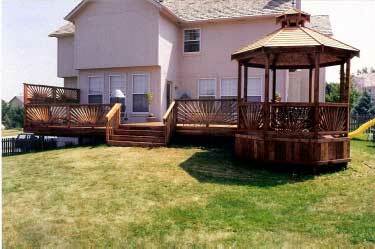 Contact us today at 913-209-4055 for your free consultation!